Be the Last Pair Standing! 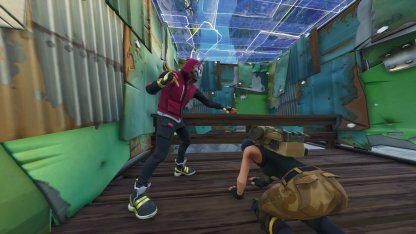 Learn more about everything you need to know about Fortnite's Duo Mode! 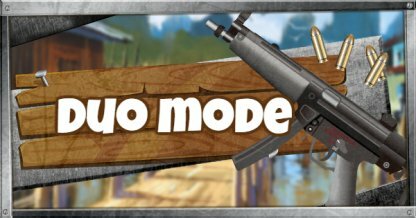 Duo is a game mode in Fortnite Battle Royale wherein teams of two players battle against each other to be the last team standing! 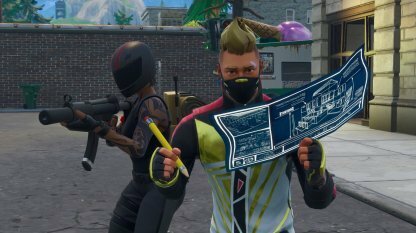 Here are some things you need to remember when playing in Duo Mode! A team of two only has each other to rely on. Losing one member of the team immediately puts the other at a disadvantage. Remember to take care of each other out there! 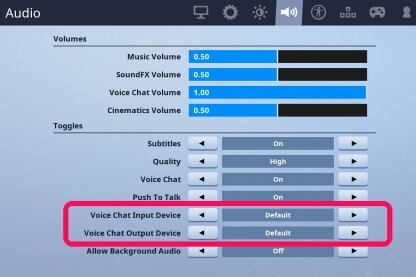 Being able to talk to each other via voice chat will make it easier for the team to strategize and keep tabs on each other while exploring in Fortnite! Sharing loot will help the both of you optimize each other's loadouts so that the team will be able to face any situation that may come up during the match! By focusing your fire, you will be able to increase your chances of more bullets hitting the enemy. Having both of you shoot at the same enemy will help you get out on top of team fights! 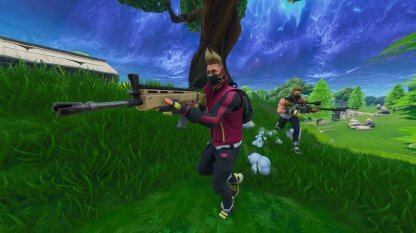 With only two members in a team, it is important for the both of you to have a versatile loadout so you can face any situation in Fortnite! It is recommended that a loadout should have 1 weapon for each effective range, and 2 healing or shield items to increase your team's survivability! 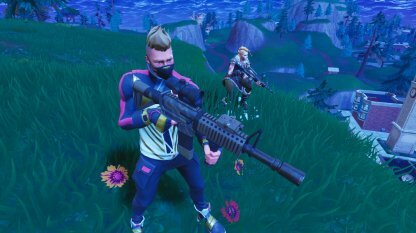 Sharing your extra weapons with your teammate who actually needs them will help your team optimize their loadouts to prolong your survivability! In Duos, you only have each other. Losing your teammate will put you at a huge disadvantage against other teams of two. Remember to share your items with your teammate to keep them healthy! Voice Chat is an important tool when playing in Duos. It helps you strategize your next moves, keep each other in check, and more! Before running into the next area, take time to talk to your teammate about your next move! They may have a better plan that could avoid trouble with other players! 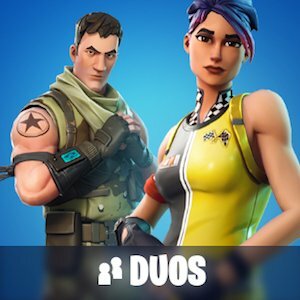 In Duos, once you lose your partner, that's it. It is best to keep track of your partner's location at all times. Also, do not be afraid to ask for help since this is a team effort! Having a solid strategy will help your team come out on top in team fights. A well thought out plan is better than blindly charging into enemy fire, and getting eliminated! Having someone build cover while someone provides covering fire allows your team create a structure that provides both cover and high ground while the other focuses their fire on the enemy! Once your structure is built and you have the height advantage, you can now both focus your fire on a single target! This increases your chances of getting a headshot since you both have the height advantage! It is important to keep your teammate alive, but it would be better if healing them would not cost your own safety. 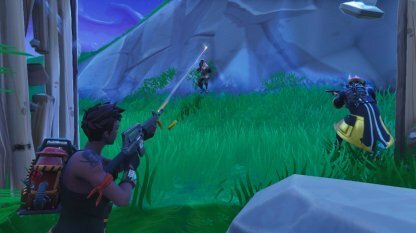 Having cover around you before reviving a fallen teammate will decrease the likeliness of you yourself being shot! In order to play Duo, players have to select it from the Game Mode selection button right above the Play button in the menu. You can invite a friend to your party to play in a team. 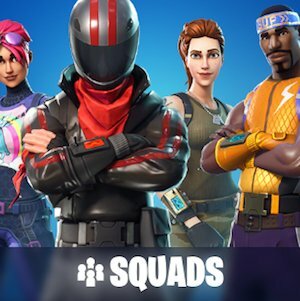 You can also use the Fill Squad option on the Game Mode Selection screen if you need a partner. 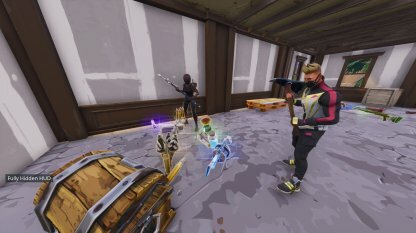 You can play solo in Duo Mode, but that is highly discouraged as you will be at a disadvantage. 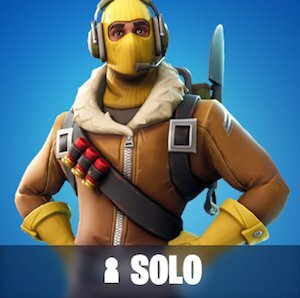 If you ever decide to go solo in Duo mode, we wish you the best of luck!